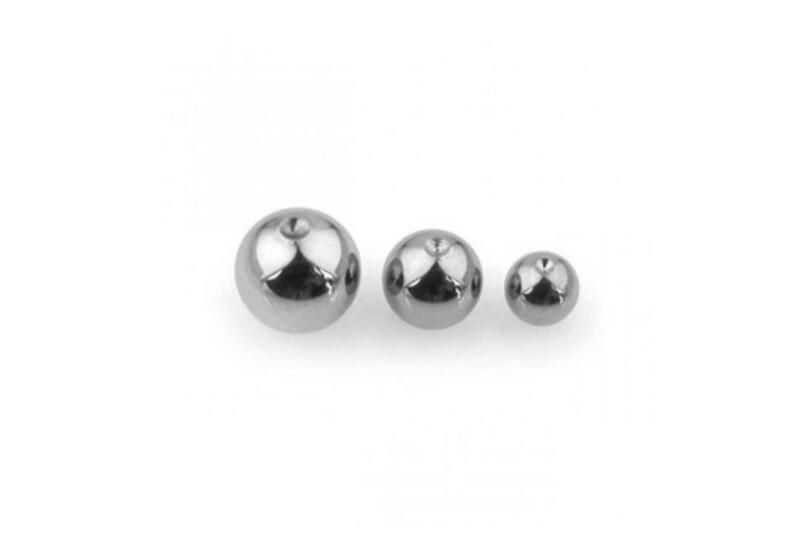 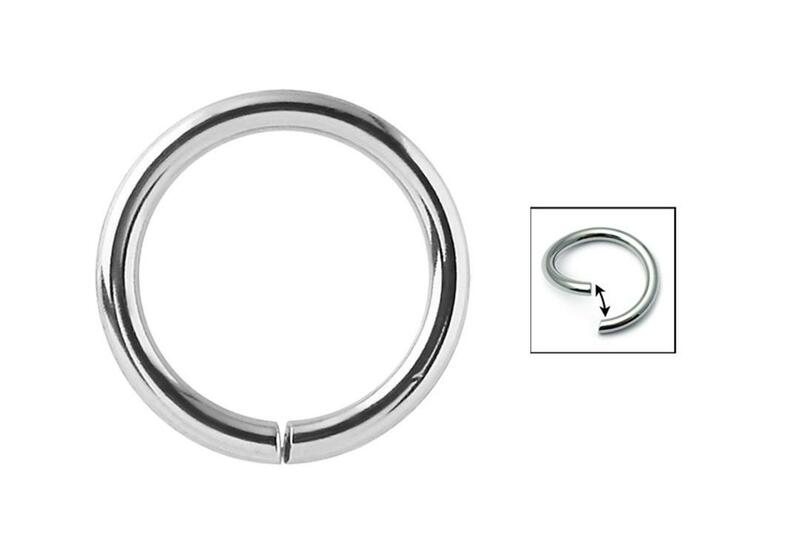 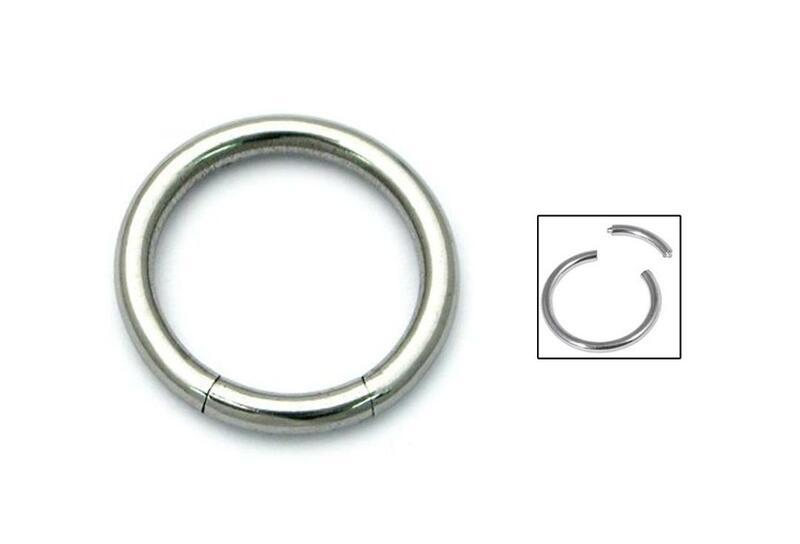 1.6mm Surgical Steel Threaded Ball - For those of you with piercings, you've probably seen many of these disappear down the plughole, or bounce away into thin air or even swallowed. 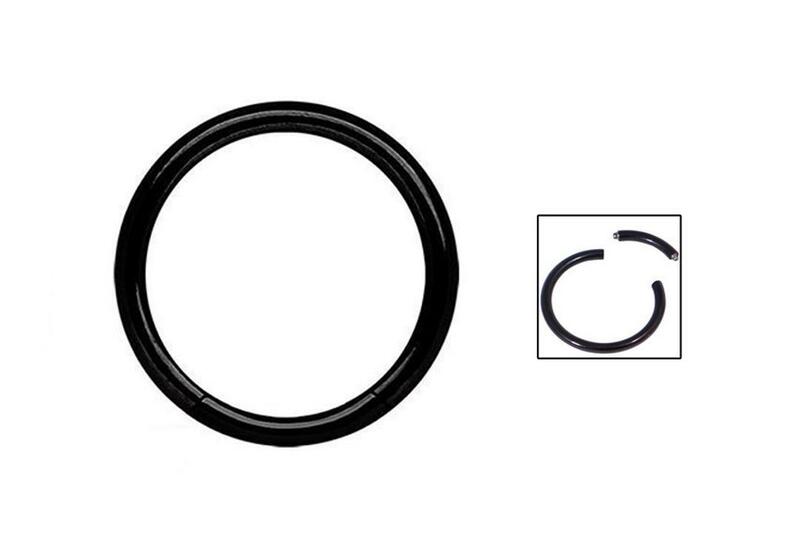 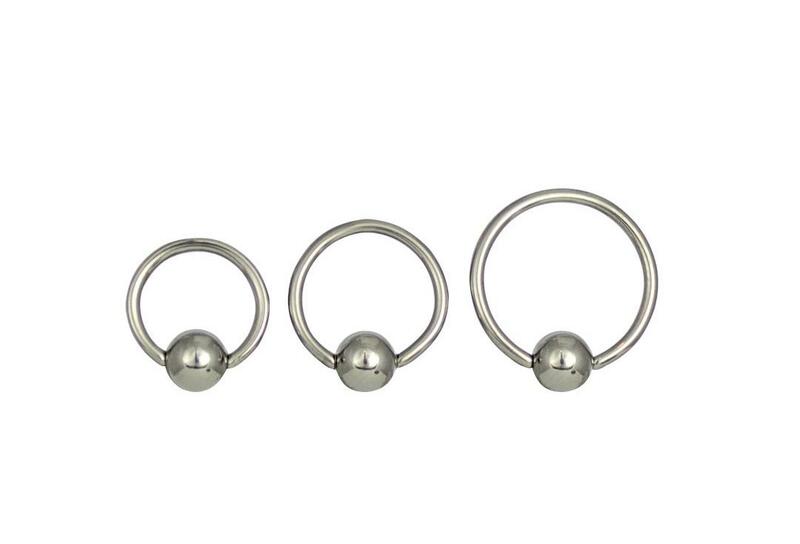 Luckily we stock replacements for most of the bars and rings we stock! 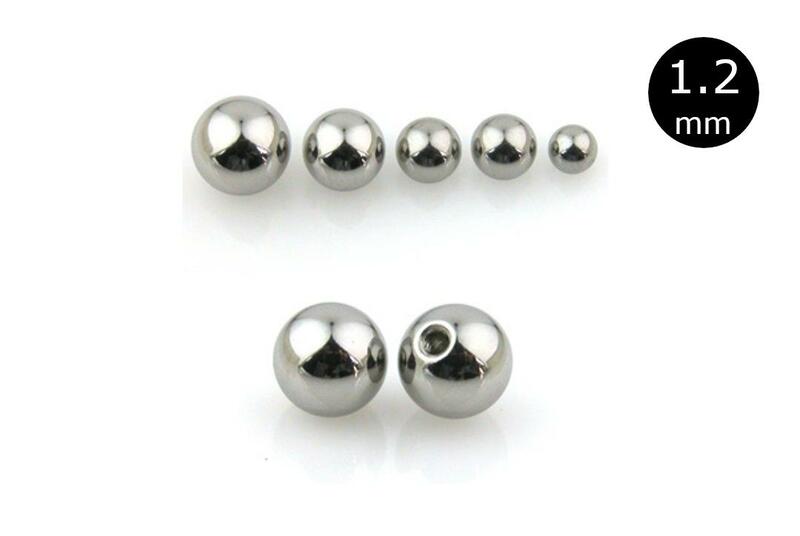 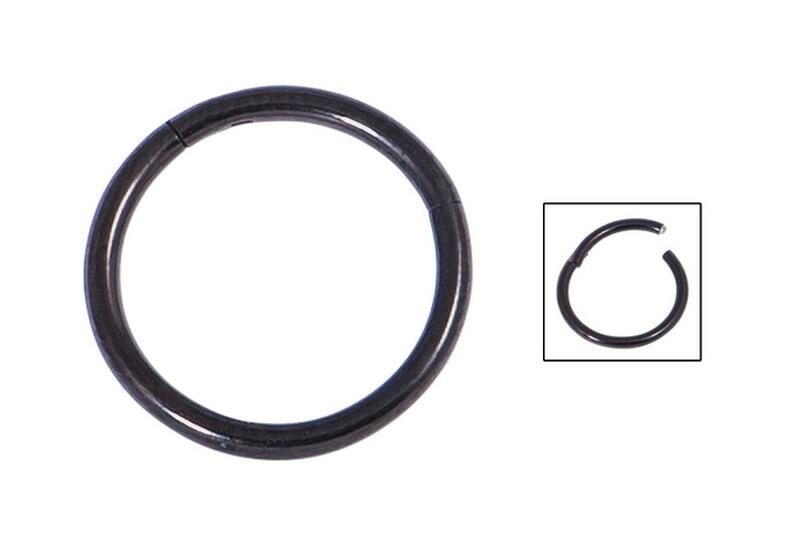 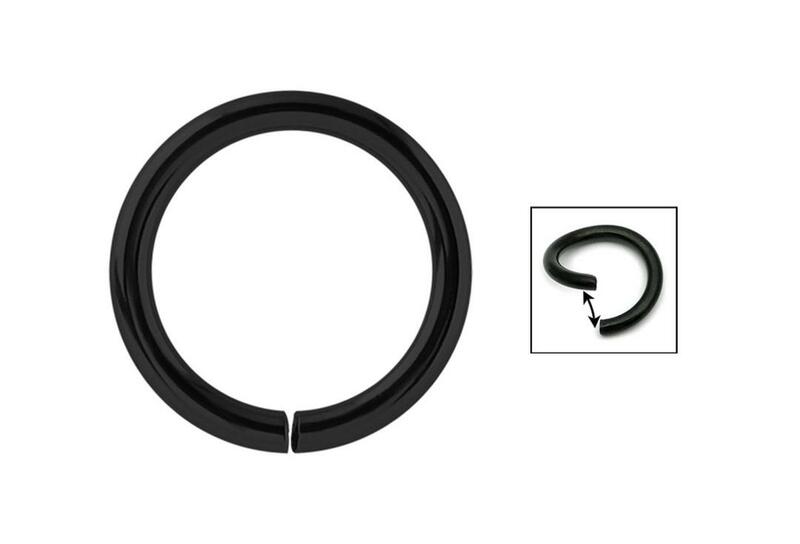 These essential spare balls are available for both 1.2mm & 1.6mm bars and rings. 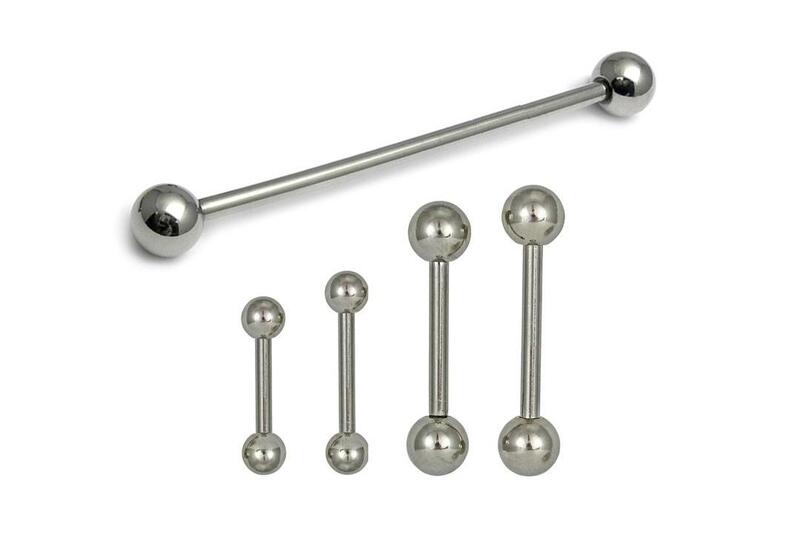 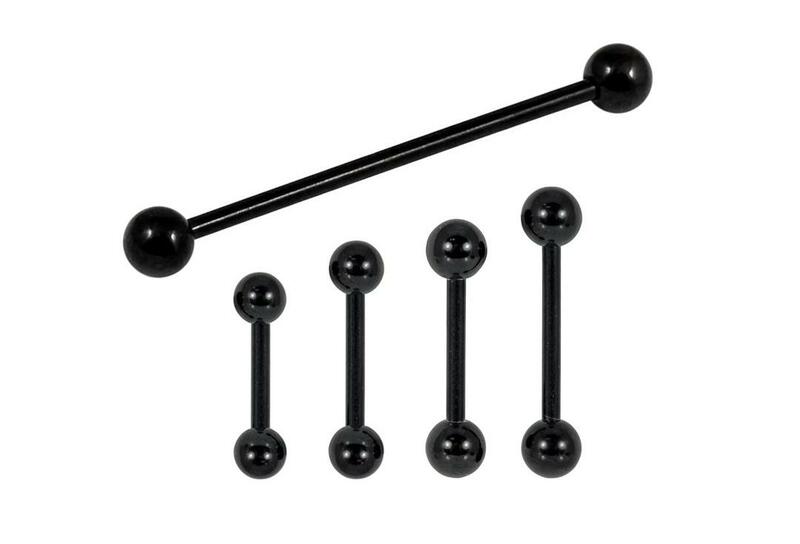 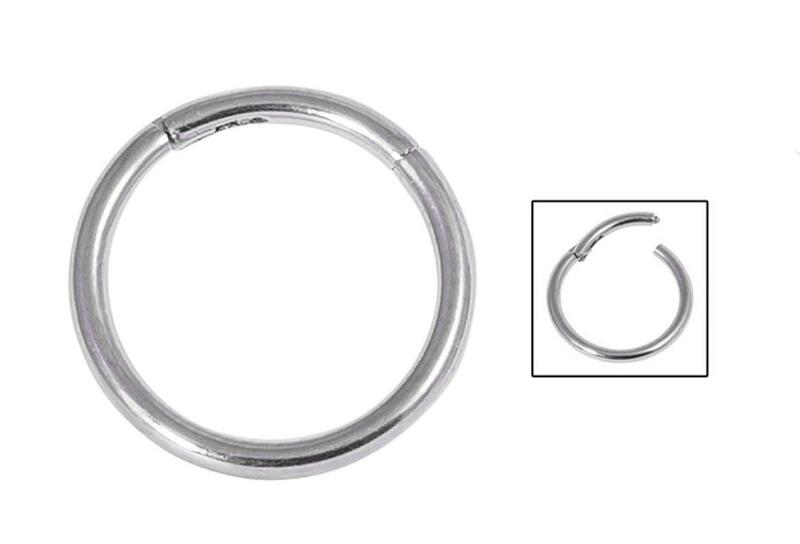 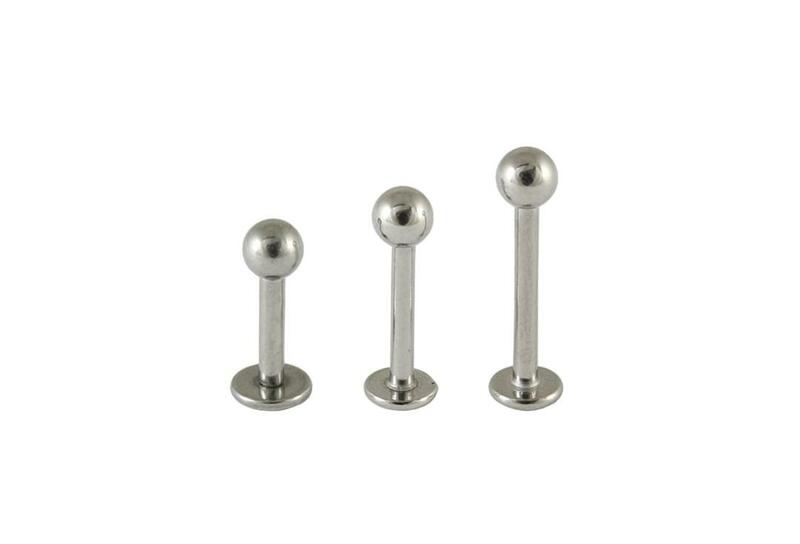 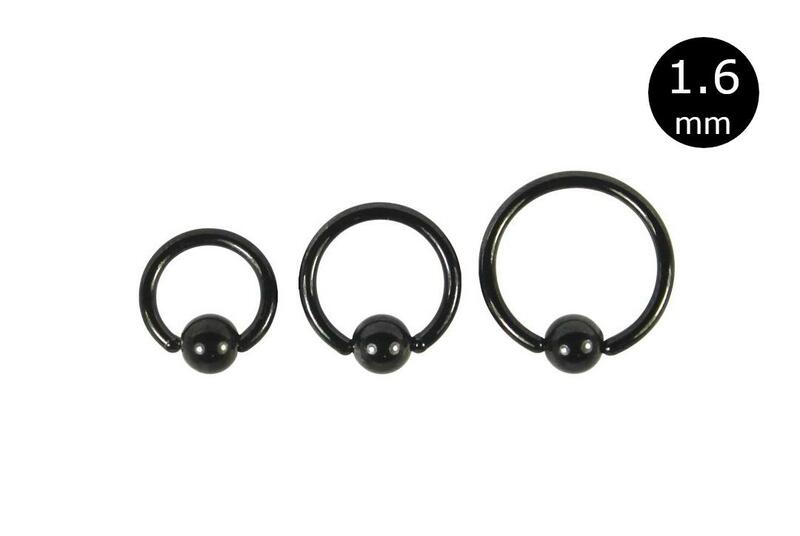 The surgical steel balls should fit most 1.2mm and 1.6mm piercing bars and rings with external type threads. 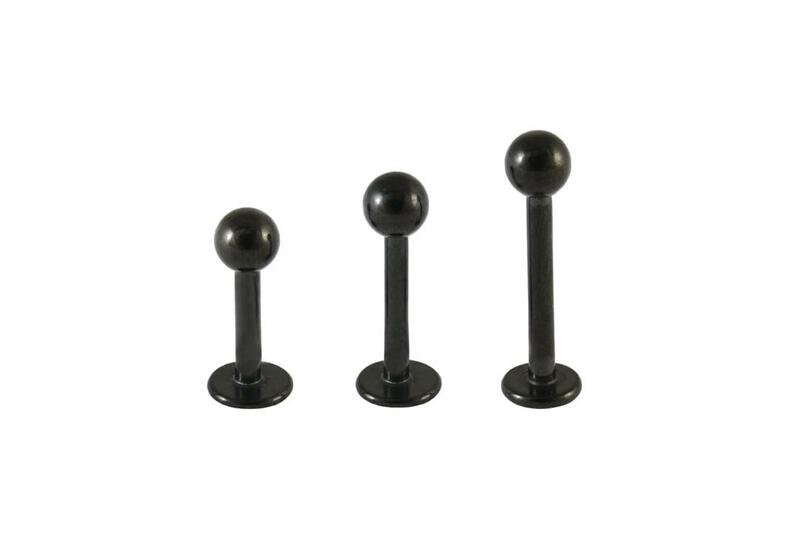 Please be aware that a 1.2mm threaded ball will not fit onto a 1.6mm threaded bar and vice versa, so please make sure you know what size you need. 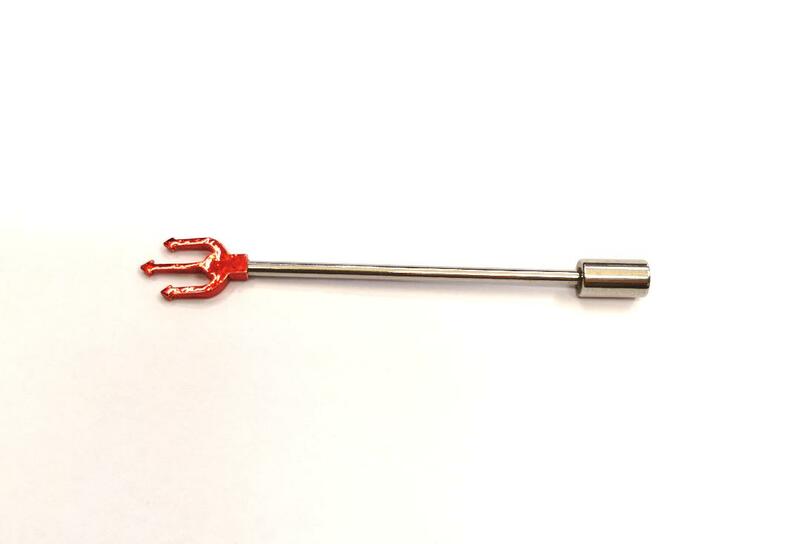 For a good tight fit we recommend using latex gloves or kitchen towel when screwing on these attachments. 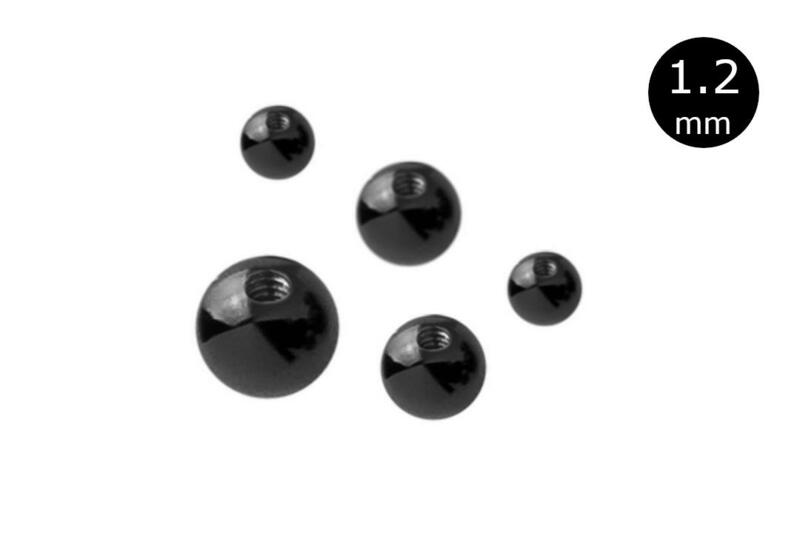 The latex gloves will grip the ball and allow it to be tightened to reduce the risk of losing it.